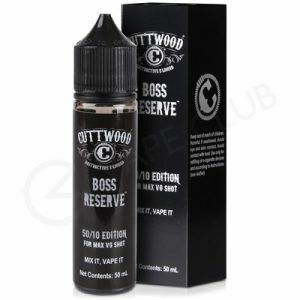 Boss Reserve eliquid is one of the most complex blends in the Cuttwood range, and one of the most popular to boot. A sweet cereal flavour with an extra sprinkling of sugar. 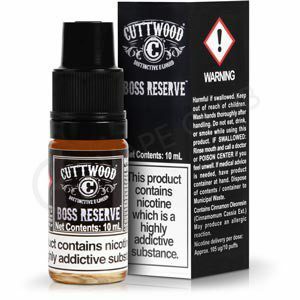 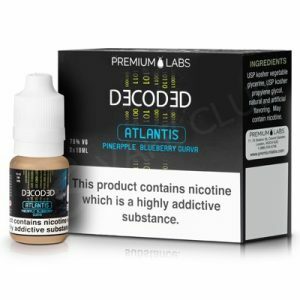 You’ll detect notes of banana and honey, with dark roasted nutsand splash of milk for a dairy finish.